South American travel, stories and tips by Eureka Travel. 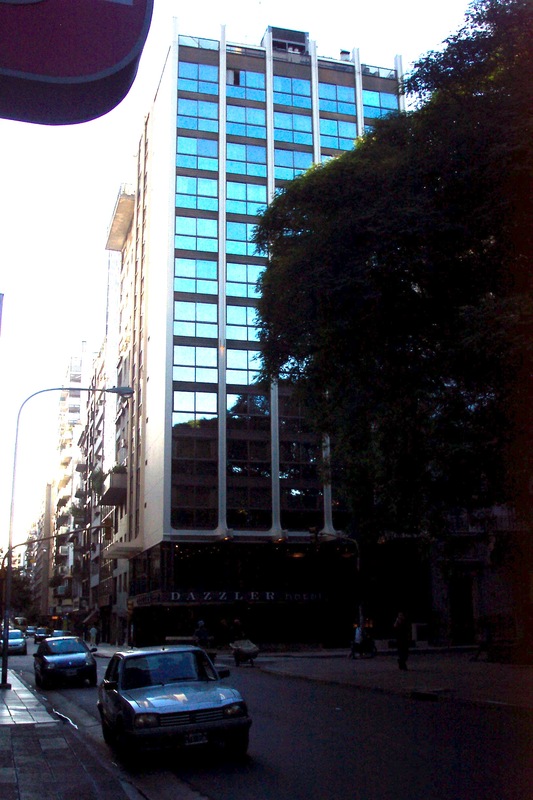 Esquina Carlos Gardel, a classic tango show venue. El secreto de sus ojos – The secret in their eyes. Cano Catorce lodge, Puerto Iguazu. This is a great downtown hotel for the budget minded travelers without compromising quality. 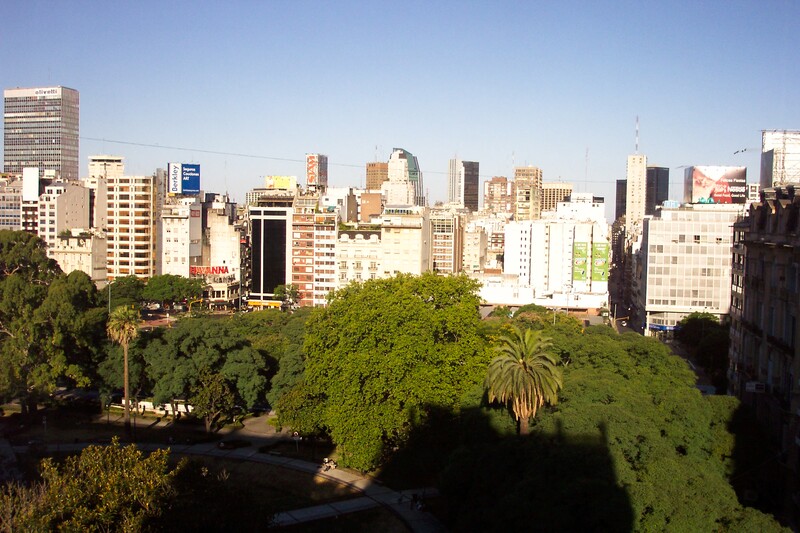 Rated as a 3* but with a 4* feel and great location just one block from Avenida 9 de Julio and a few blocks from Teatro Colon. There is also a nice, small park in front of it. We have stayed here on several occasions in room 1116 because of the view from it on downtown. The hotel as many in Argentina offers a free, buffet style breakfast. There are also some good old-fashioned eateries just within walking distance. One of our favorite old school pizzerias and a local icon, El Cuartito is just around the block.